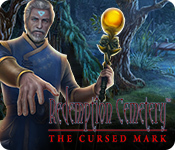 Amax Interactive presents the latest chilling addition to the much-loved Redemption Cemetery series! Your recurring nightmares of a strange symbol and the danger behind it are becoming increasingly troubling. 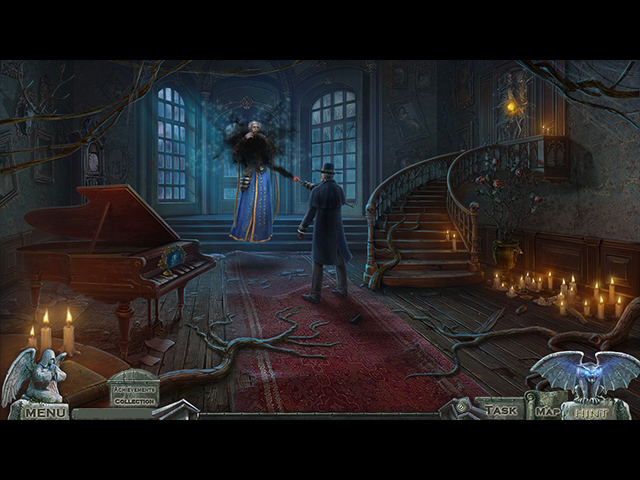 Your search for answers is interrupted when a stranger named Kear contacts you promising answers at a nearby cemetery. When you arrive, you're quickly thrown into the fight of your life to stop a dangerous foe from taking over the land of the living! Can you stop them before it's too late? 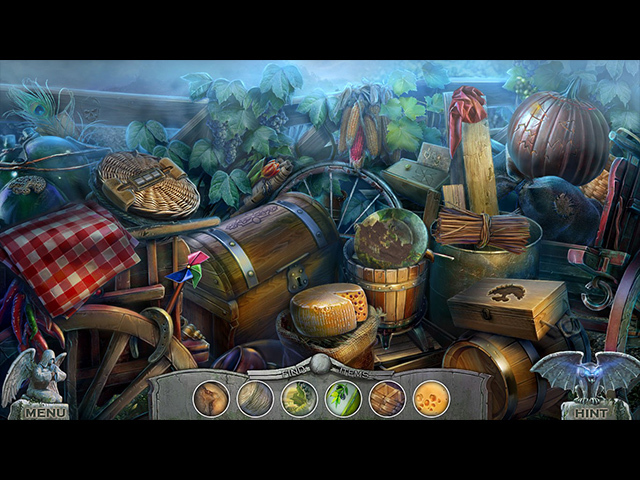 Find out in this spine-tingling Hidden-Object Puzzle Adventure. CasualWish is proudly a Big Fish Games affiliate. Let the Deals Come to You! Sign up for the CasualWish email digest to get an email every day we post a new article, coupon, sale, or news about casual games at Big Fish Games! 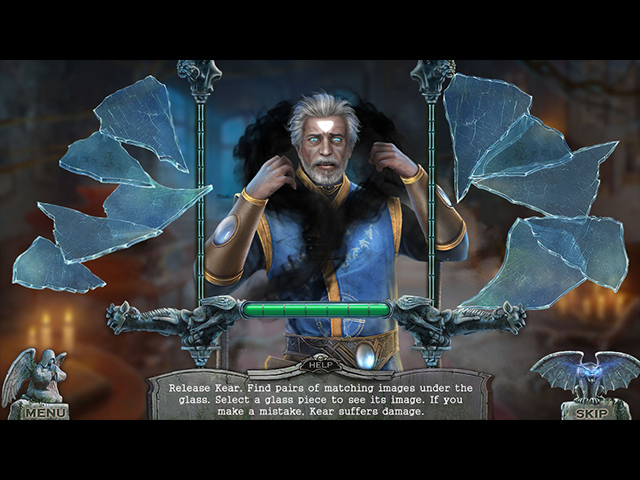 CasualWish is an affiliate of Big Fish Games. Purchases made from links on this web site may reward a commission to CasualWish at no additional cost to you.